Finding an efficient way to cool and heat your home is important to you when you live in Southern California. Your air conditioners get quite a workout at nearly any time of the year, and when you need your heating system, you want to know that you can rely on it. The problem becomes if you use window air conditioners since they cannot efficiently cool all the areas of your house and use a great deal of energy trying to. Now can be the perfect time for you to look into getting central air and heat in Burbank so you can see how much better it will be for you. The use of a central air system will allow you to cool all the areas of your home with greater efficiency. You will not have just one or two rooms get cool from a window air conditioner while the rest of the house stays hot and muggy. The vent system used for central air can push out cool air to any areas you want in your home, allowing for greater cooling and heating when you want it. You can even just select the areas you want to change the temperature in. Your new central air and heat in Burbank will be much more efficient than the way you cool and heat your home now. The new systems are designed with the latest technological advances so that they are more energy efficient and can be set on timers, so they only run when you need them. This better energy usage can help you save a lot of money on your utility bills each month. 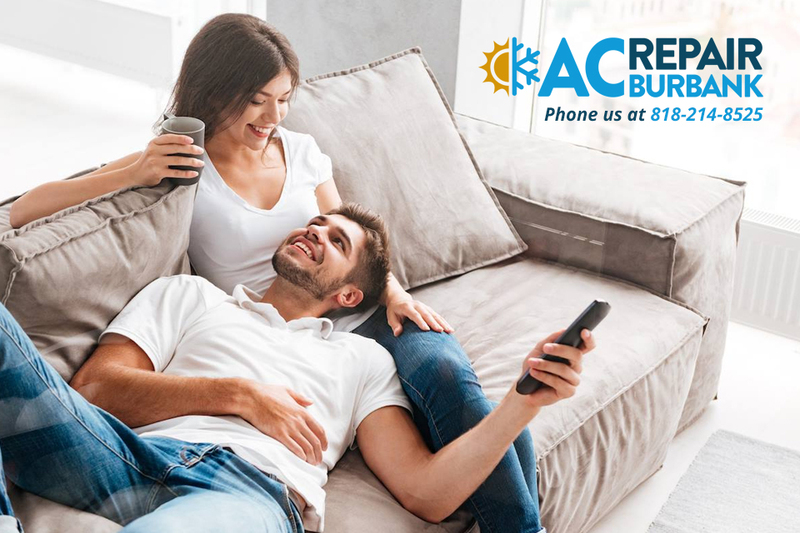 If you are thinking about switching over to central air and heat in Burbank, just give us a call here at American Clean Air and Heating. We are experts in all the best central air manufacturers and can help you choose and install the proper system for your home. Phone our office at (818) 214-8525 to make an appointment with us. We can come to your home, talk about your needs, and provide you with the best options for getting a central air system. Alternatively, if you want to send us a message, please use our online contact form and we will get in touch soon. 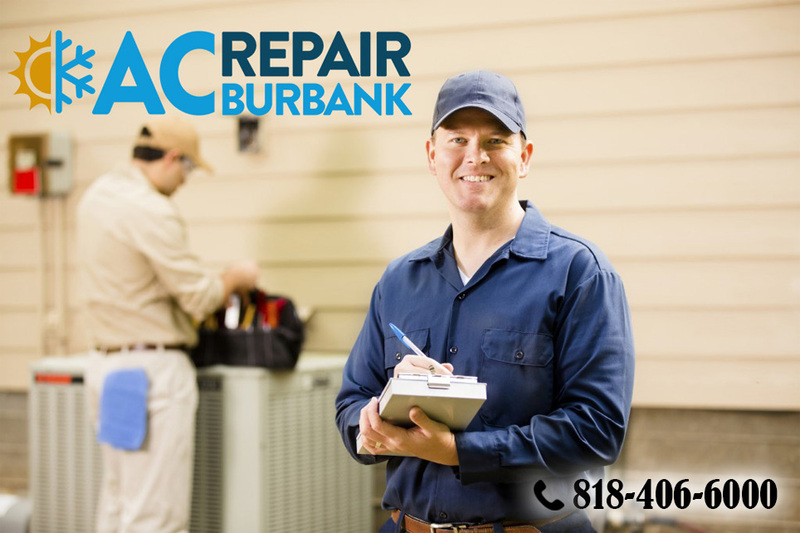 How Much Does It Cost to Install Central Air by AC Repair Burbank? Central Air And Heat Burbank Company – Is Your Heater Well-Maintained To Endure Winter? © 2019 AC Repair Burbank. All Rights Reserved.